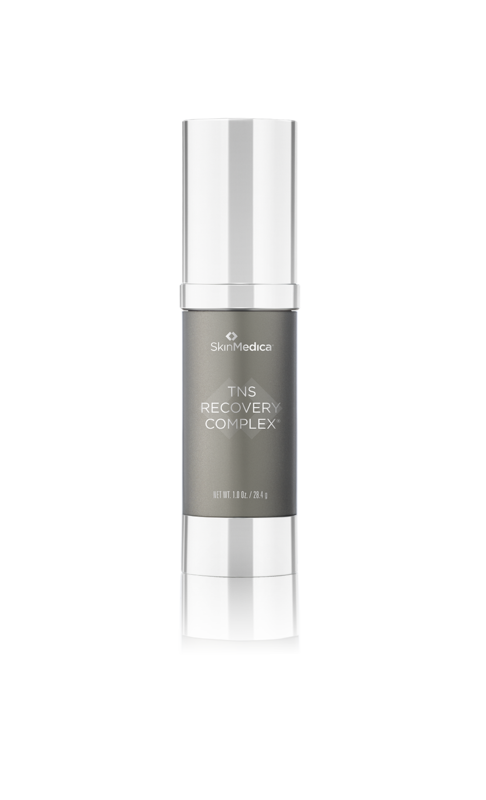 SkinMedica TNS Recovery Complex - 1oz. First tissue repairing complex containing growth factors found in normal, healthy skin. 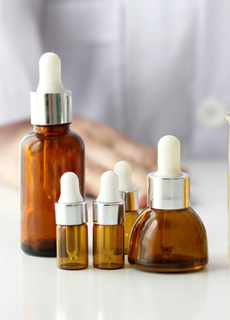 The TNS (Tissue Nutrient Solution) Recovery Complex System with NouriCel-MD™, a research based cosmetic ingredient only found in TNS, is comprised of natural growth factors, antioxidants, matrix proteins, and soluble collagens, to help restore what time takes away. NouriCel-MD™, a research based cosmetic ingredient only found in TNS, was originally discovered through wound healing research, NouriCel-MD is a proprietary mix of multiple human growth factors, soluble collagen, matrix proteins, antioxidants and other elements essential for healthy young skin. NouriCel-MD visibly improves skin discoloration and the appearance of wrinkles, and it increases skin firmness and resiliency. 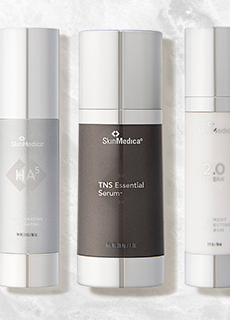 With regular use of these physician recommended SkinMedica products, you'll see visible, dramatic results. • Reduce the appearance of fine lines and wrinkles. • Diminish the appearance of age spots and dyspigmentation. • Improve skin texture and elasticity, and reduce photodamage. • Reduce roughness and firm skin texture. You could earn 100 Brilliant Distinctions® Points with this purchase. Join Now. You're reviewing: SkinMedica TNS Recovery Complex - 1oz.